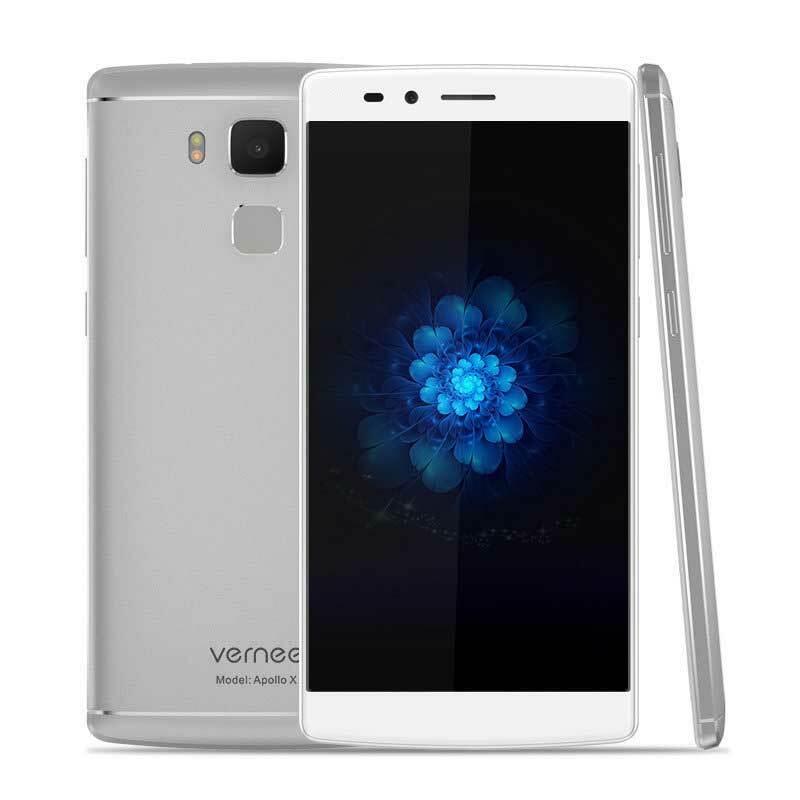 Vernee Apollo X Stock ROM This device is a 5.5-inch device with a resolution of 1080 x 1920 pixels. It is powered Deca-Core 2.3GHz MediaTek Helio X20 MT6797 Processor, and it comes with 4GB of RAM and 64GB internal storage with support for memory card up to 128GB, it packs Front Camera 5MP + Rear Camera 13MP with a flashlight. it runs on Android 7.0 with and is powered on by a 3200mAh non-removable battery. This page contains the Vernee Apollo X Stock ROM this file allow you to restore your Vernee device to original factory state; you can also use the file to upgrade your phone to the latest version. You will find these below files useful if you have used the flashed custom builds on your device, brick your device, tweak your device and wish to return that device to its factory state. If you own a Apollo X smartphone and you are looking for Vernee Apollo X Stock ROM to fix your bricked phone, then you are on the right article/post. We are going to guide on how to install the official stock ROM on your Apollo X. This guide is easy and straightforward to follow. We have listed the Stock ROM for device below. Download the stock ROM file to fix your device.